The gentle gum surgery alternative. A disease that needs to be treated! Relax in a comfortable environment. A periodontist is a dentist that has had years of advanced training in the treatment and management of the supporting structures of the teeth.The goal of a periodontist is to help prevent and treat periodontal (gum disease), to help maintain teeth that have lost their support due to disease, and to help rebuild the bone and gum tissue so that missing teeth can be replaced. Offering services in Newington, Portsmouth, and the surrounding area. Research studies have shown a strong association between periodontal disease (gum disease) and other chronic conditions such as heart disease, diabetes, pregnancy complications and respiratory disease. 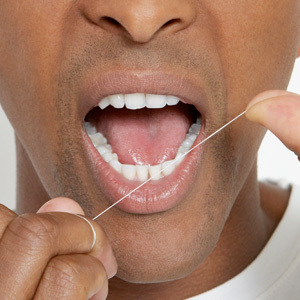 Your overall systemic health can have a positive impact when treating your periodontal condition. Read more about the topics concerning the dental industry and other general fun facts. Come back frequently to see what new topics we post here. We are always striving to provide top service and information to the dental patients in Portsmouth, NH.